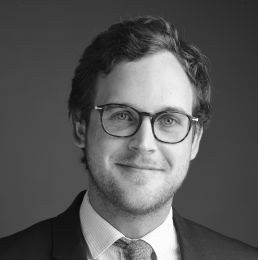 Prior to joining our firm in 2018, Grégoire Charlet worked in the Paris office of a large US international law firm. Grégoire’s practice focuses on the restructuring and reorganization of distressed companies. He assists stakeholders (managers, shareholders, creditors, and bondholders) of companies in crisis in pre-insolvency and insolvency proceedings. He regularly advises French and international companies, investment funds, and managers on insolvency-related issues and defends their interests in commercial disputes. Grégoire is also experienced in business litigation matters.